Urinary tract infections (UTIs) can occur in any part of the urinary tract from the urethra to kidneys. Most UTIs occur in the lower part including the urethra and the bladder. Women have a greater chance of getting a urinary tract infection compared to men. If the infection is limited to just the bladder, it is not serious but can be uncomfortable. The condition is commonly treated with prescription of antibiotics. Also, there are essential oils to ease UTI symptoms that can be used instead or along with the medical treatments for the disorder. This is an antiseptic type of oil that treats the infectious component of the condition. It can be used in both the prevention and management of bladder infections and cystitis through its anti-infective properties. It can soothe inflammation when used in the bath and can help stop the vaginal itching that occurs with antibiotic use. Add 4-5 drops in bath water for a relaxing soak. 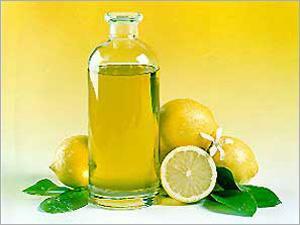 Alternatively, mix 2-3 drops of bergamot oil with a carrier oil and massage over the bladder area. 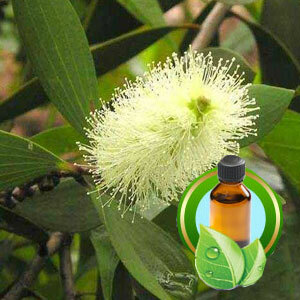 Scientifically called Melaleuca cajeputi, this is one of the essential oils for UTI that work for people who bathe in it. Add 2-3 drops of the oil to your bath water is a completely natural treatment for all types of urinary tract infections. 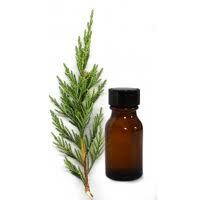 Cypress essential oil is steamed from the branches of the cypress tree and has a woody fresh scent. It has grounding and balance effects, and is commonly used for liver and urinary support. 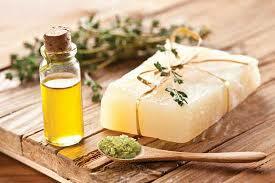 The oil can be used as a compress or part of a bath solution that treats urinary tract infections in a natural way. 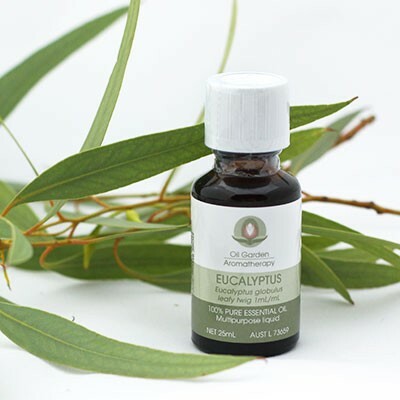 You should use the lemon-scented variety of eucalyptus because it is soothing and healing, and can treat bladder infectionsnaturally. It is also a good treatment for thrush, which can occur as a result of taking antibiotics for the UTI. Mix 2-3 drops with other essential oils for UTI and apply on the bladder region. Continue to massage until symptoms settle. This is a soothing and calming essential oil. 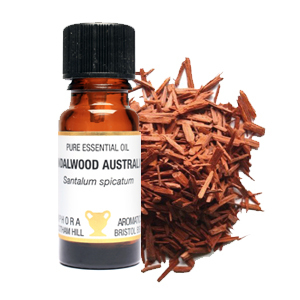 It is also an antibacterial oil so it is good for the natural management of all kinds of urinary tract infections. 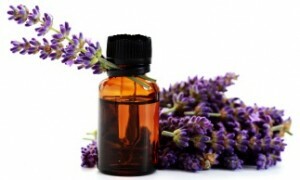 Add 5-10 drops of lavender oil to 1/4 cup castor oil and massage over the bladder area. The scientific name for rosewood is Aniba rosaedora. This is an essential oil that can be used alone or as a blend with others, including lavender and cajeput. The combination treatments can be used to treat any type of urinary tract infection, including bladder infections and cystitis. The scientific name for this essential oil is Salvia officinalis. It is one of the antibacterial essential oils for UTI. It is extremely effective against the most common organism in UTIs, which is E. coli, and is partially effective against other common bacteria that cause urinary tract infections. It can be used as a compress or massage oil. This is a great remedy for UTIs when used in a bath or as a compress. Some of the essential oil drops can be put into a ginger tea, which helps sooth symptoms of urinary tract infections. Try about 5 drops initially, increasing the number of drops you use if the UTI symptoms are particularly severe. This essential oil has fungicidal, bactericidal, and anti-viral properties so it is especially effective against all types of infections, including UTIs. It can be used as part of a bath or as a massage oil. It can also be used in aromatherapy for the management of all types of urinary tract infections. For a mild UTI, you can use 3 drops each of cinnamon oil, oregano oil, and basil oil and put them in a capsule to take up to 3 times per day until the infection resolves. Because every infection is different, you may need to do some experimentation until you get the right combination of essential oils. 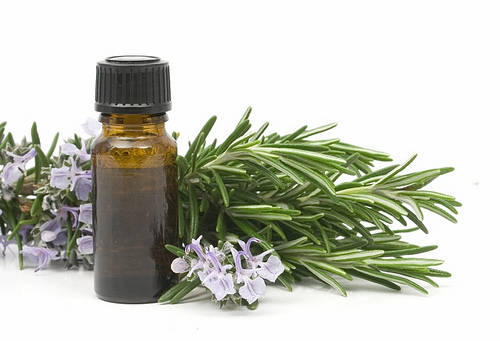 Other essential oils you can make use of include cedarwood oil, lemongrass oil, juniper berry oil, and cassia oil. Use the essential oils of these herbal ingredients for the best effect. All you need to do is mix up the oils and massage the concoction over the bladder area twice daily until symptoms resolve. This works for bladder infections but not for kidney infections. For kidney infections, you need to get the professional help from a doctor. For those who have a tendency to get chronic or recurrent UTIs, bergamot is a good choice because it is an antiseptic essential oil. It also is a good blend when used along with tea tree oil or lavender oil. Just take 3 drops of each of these oils and put them in a cup of plain yogurt. Fill the tub to your hip area and make a sitz bath out of this concoction. Stay in the sitz bath for at least 10 minutes. Do this daily for about a week to rid yourself of UTI symptoms. Drink plenty of water so that you will urinate more and will be able to get rid of the bacteria. Drink at least 6 to 8 glasses of water each day. Take vitamin C supplementevery day to keep the urine acidic. This should be taken as 1 gram of vitamin C per day in order to prevent recurrent UTIs. Cranberry juice is a natural way of preventing and treating UTIs. It contains quinolic acid and vitamin C that keep the bacteria from attaching to the bladder walls. You can use Echinacea to treat urinary tract infections. 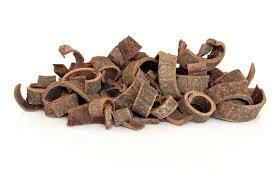 It is usually taken as a tea or as a capsule you can find at the health food store. Try drinking apple cider vinegar because it contains a lot of enzymes as well as potassium that will curb the growth of bacteria in the bladder. For prevention and treatment of UTIs, you should eat foods high in fiber. This can help flush out your body’s impurities as well as the bacteria causing the infection.